AMC 24cm Gourmet Roaster worth R3350…. You don’t need to be a chef to have a list of must have kitchen goodies. As most home cooks, I have my favourites too and on this blog we love sharing and celebrating….and this time, AMC cookware and I are giving away an AMC 24cm Gourmet Roaster! Whether you have AMC cookware or just planning starting out your collection, this 24cm gourmet unit is a must have in the collection….I love the gourmet units with metal handles. This means that you can pop these pots into the oven too! Name two colours that the AMC lid knobs are available in? You can leave a comment on the blog or on the Chef Yudhika page on Facebook or on my Twitter page too. Good luck to all of you…. AMC is the best Cookware on the Market and this new products make your live more easy peasy I love AMC The Best ever!! !Red and blue #yudhika #amcforlife with much of love from me enjoy your page!!!! I love the cookware and to roast in one of that roasters would be awesome for this big family. I just love watching you every week on Mela. You seem so confident nd so at ease in the kitchen. I ‘ve alaays wanted an AMC lot so I hope I win. #yudhika#amcforlife Answer: Red and green knobs. #yudhika #amcforlife red and GREEN , that’s what I meant to post before aargh!! #yudhika #amcforlife blue red black green orange ! #yudhika #amcforlife the colours are Green , Orange , Red and Blue it would be a dream come true ,if i win this awesome pot for my mum. Yay! Another amazing giveaway 🙂 🙂 🙂 Here’s hoping I win my first AMC pot!! I love the AMC cookware, they are a lifelong investment. The knobs are available in green and orange. GOES OUT OF FASHION-GOURMET COOK IN THE MAKING!! #yudhika #amcforlife red and blue! Thanks for all the veggie recipes…. I know I am gonna win it will make an awesome gift for my mum………. #yudhika #amcforlife red and blue! I’m so glad to have this opportunity to enter your competition.I have always been your follow up on Saffron TV, Newspaper and now our very own new SABC 2 Mela show.Your recipes are to die die for and what makes me so comfortable trying Yudhikays recipes is you make them so simple and when tried they are my family’s favorite treats. A big thank you for your amazing work of art and make us the woman of today so proud inour very own kitchen. #yudhika#amcforlife red and green. Always love following ur blog and appreciate the effort u put in to giv us such lovely recipes. #yudhika #amcforlife the red & blue ,your recipes are easy to follow ,I have tried a number of them . It made me abetted cook . yudhika #amcforlife blue and green! #yudhika #amcforlife – Blue and Green. AMC cookware have been used by many generations in my family, so much so that my mum inherited some of my granny’s pots which are probably about 40 years old and has some of her own which are about 30 years old. My mum just like you Yudhika loves to cook so these pots are being used all the time but they work like brand new, so it goes to show that AMC cookware is for life. 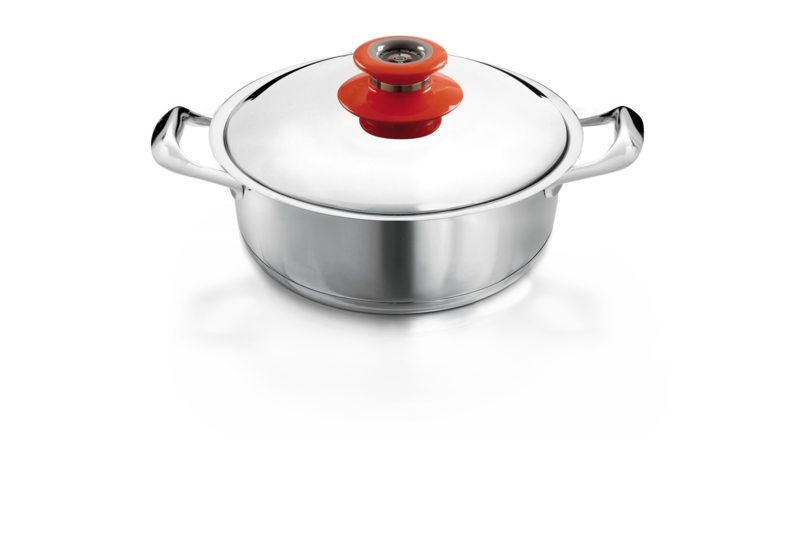 AMC cookware are gorgeous and a fantastic investment! The knobs are available in blue and red. Can I please win. It will be my first AMC pan. #AMCFORLIFE, #YUDHIKA.. Red and Green. #yudhika#amcforlife Answer: Red and green. #yudhika #amcforlife Answer: Red and green knobs. Who’s the winner of the pot? It’s been a long time since you last blogged. Missing all your delicious recipes. You haven’t announced any winners yet, are these competitions still running?